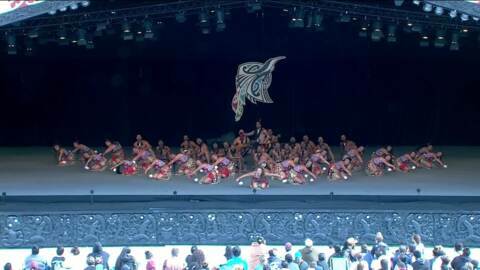 Established in 2005, Tauria Mai Tawhiti is made up of a number members with links to Te Whānau-ā-Apanui iwi. 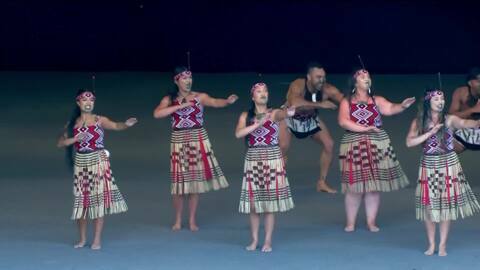 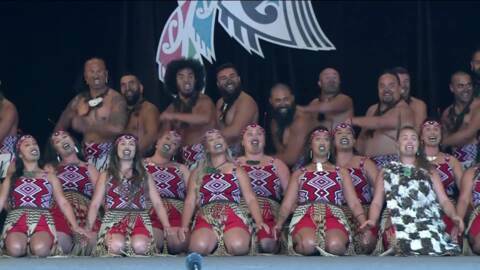 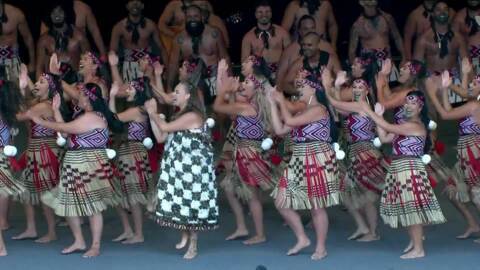 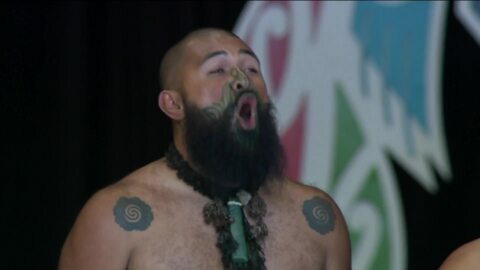 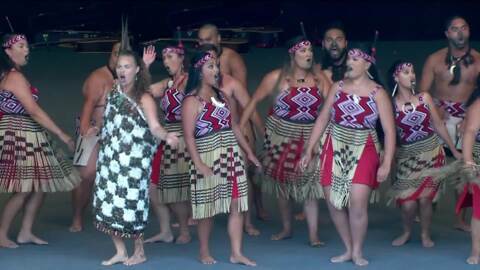 The group took out third place at the 2016 Mataatua Kapa Haka regionals. 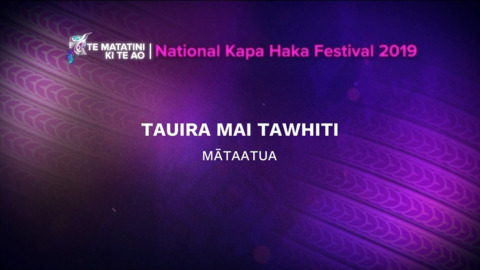 For all Tauira Mai Tawhiti news & onDemand content click here.